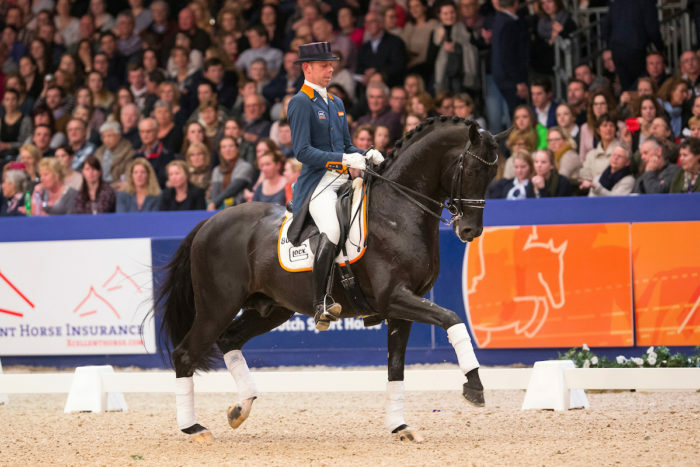 We are very excited for our first foal of the season due in early March, out of FBW Deja’vu a former Bronze Young Horse World Medalist by another World Medalist and rising Grand Prix superstar stallion Dream Boy (see below). 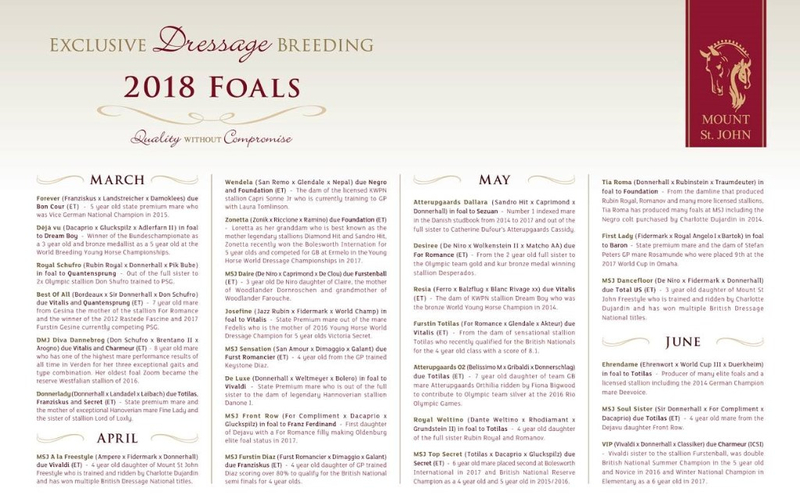 We look forward to updating you as the foals arrive. ~ Are the expectations of producers and riders mirrored? 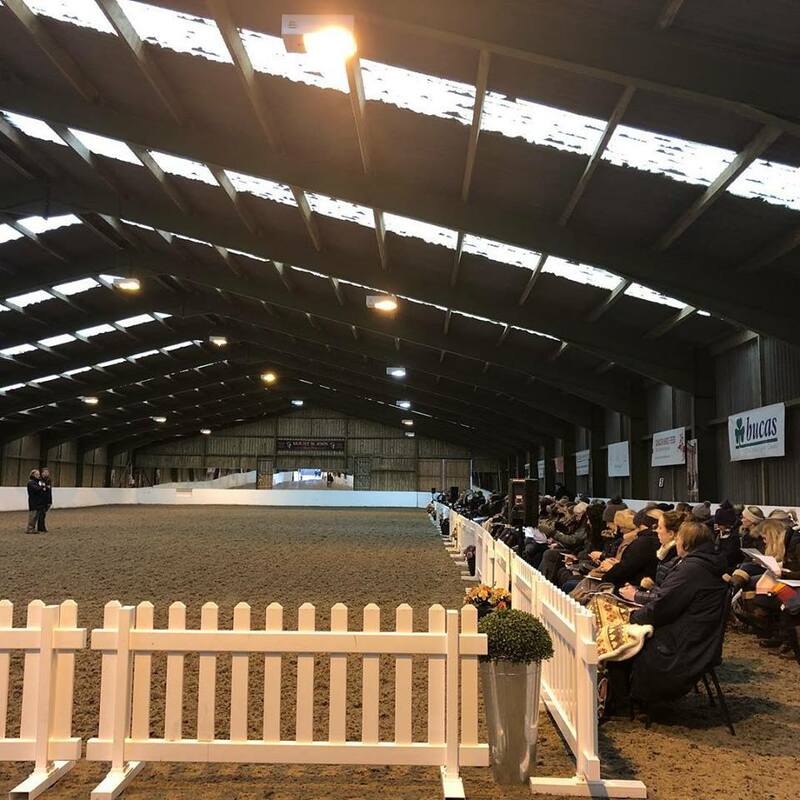 Thank you to British Dressage for organising the event, we were delighted with how well behaved all our mares were after a very short time back in work after their Christmas break. So much to smile about with O2 and Jayden Brown acing their Mediums for a pre regional run out this month. We’re so excited about her Totilas embryo transfer foal due this year too. Thank you to our super support team going into a new season, we can’t wait for a big year ahead. 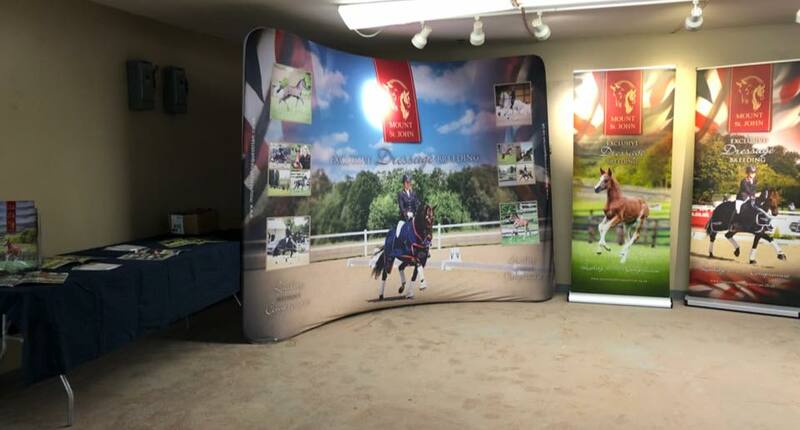 We are now home after attending the Charlotte Dujardin Masterclass clinic at the Kentucky Horse Park, we left inspired by all the amazing people we met on this visit and keen to work on the tips Charlotte left us with. Follow the links below to read the summaries from each day of the clinic. A huge thank you to everyone who visited the Mount St John stand and for making us feel so welcome. Whilst out in the USA, we caught up with some 2017 MSJ babies who recently moved out to the USA and are looking very happy and settled in their new home. We were also very fortunate to have the opportunity to visit the amazing Kentucky Equine Research facility. 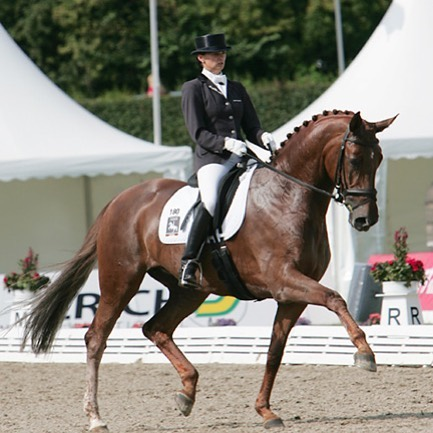 Our feed supplier and sponsor Saracen Horse Feeds have worked in partnership with Kentucky Equine Research (KER) for over 15 years. KER is the most prolific independent equine research centre in the world, entirely committed to the advancement of breeding and athletic performance through nutrition. The goal at KER is to enhance the understanding of equine nutrition and exercise physiology, and apply this knowledge to produce healthier, more athletic horses. We are so happy to hear of Dream Boy’s great Grand Prix debut. 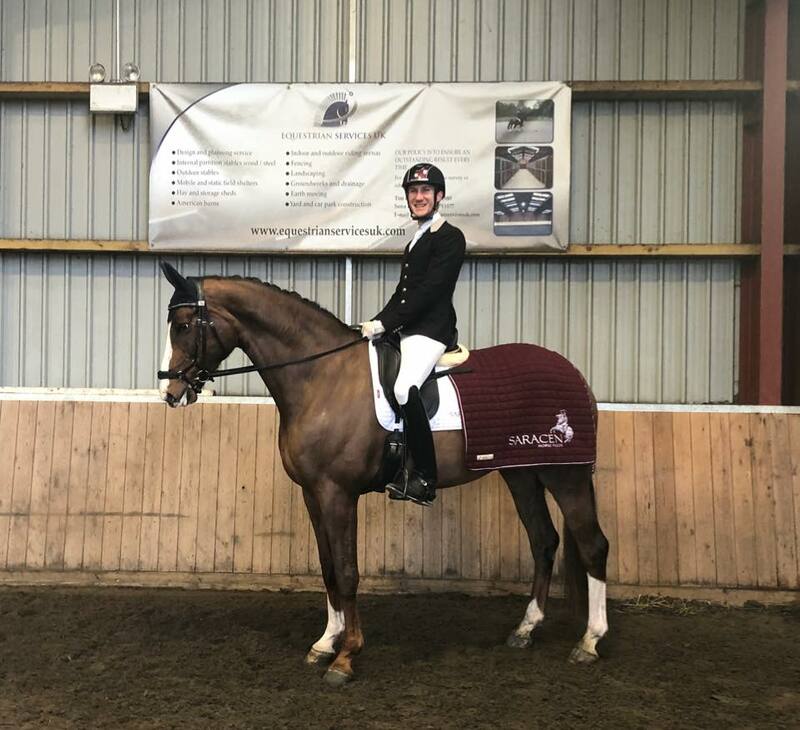 We are very proud to own his dam Resia who is expecting a Vitalis foal this year, with super Genial and Furstenball siblings already on the ground.